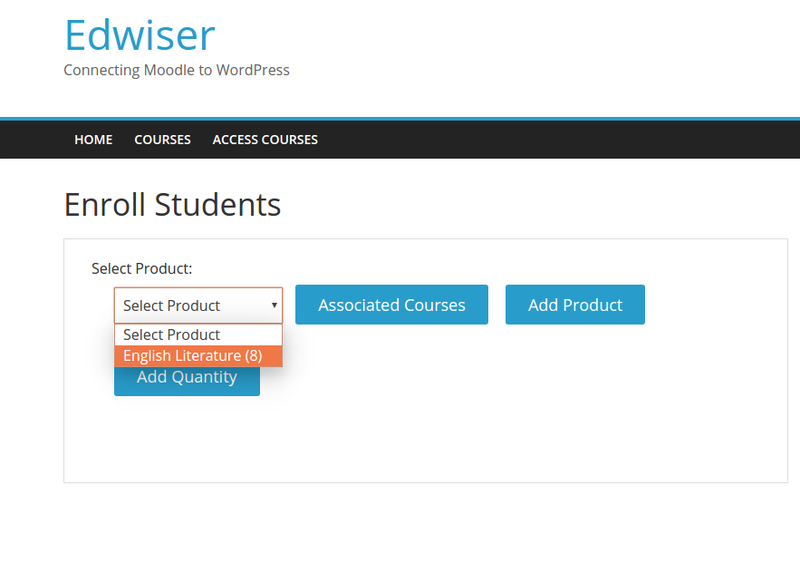 Edwiser: Bulk Purchase version 2.0.0 Updated with Automatic Enrollment Feature. The Edwiser bridge Bulk Purchase plugin we all love and adore is finally here with an invigorating update. The version 2.0.0 is going to allow a new purchasing ability which will keep track of your course purchases and their duration. In this update, once you have added two, or more than two courses to your cart using the WooCommerce extension, they will be added to your website under a new group. You can add members to this group and enroll them, who will be removed as soon as the course validity comes to an end. The best part about this update is that it’s absolutely free! Once you have acquired the extension, an automated email will be sent to your registered email ID containing the purchase acknowledgement, receipt, download link and the license key. All you need to do is, activate the plugin and enter the License key in the required field as provided in your email. The Bulk Purchase extension has earned an identity of convenience and ease in the past year. 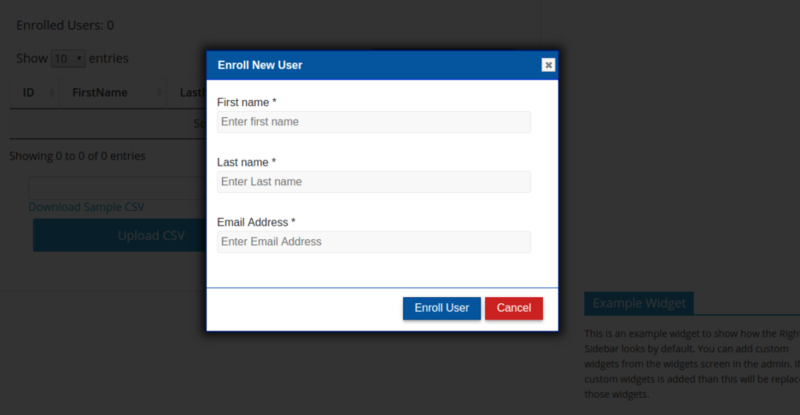 This update is going to make your eLearning site more efficient to manage and operate, without the exceeded use of a course by a member. If you are a first time user, you can install it in a few easy steps provided by this noble documentation. Before updating, there needs to be a backup of your website on your server.